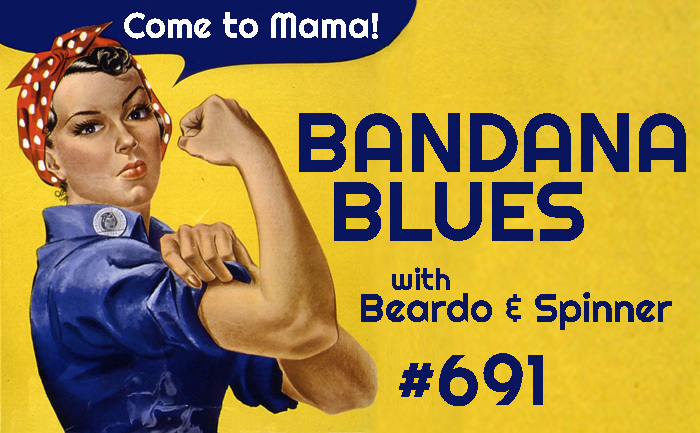 Bandana Blues with Beardo & Spinner : Bandana Blues #691 M.O.A.S. Mothers Day The Mother Of All Shows!! M.O.A.S. Mothers Day The Mother Of All Shows! !